If you think you already know everything about weddings, well, think again. Despite how obsessed people seem to be with this occasion, it remains surrounded by a lot of misconceptions. Same thing goes with the elements that have to do with weddings, particularly wedding dresses. To this day, there are still a lot of myths that have to do with them. Now let us tell you about these myths and why you should not take them seriously. 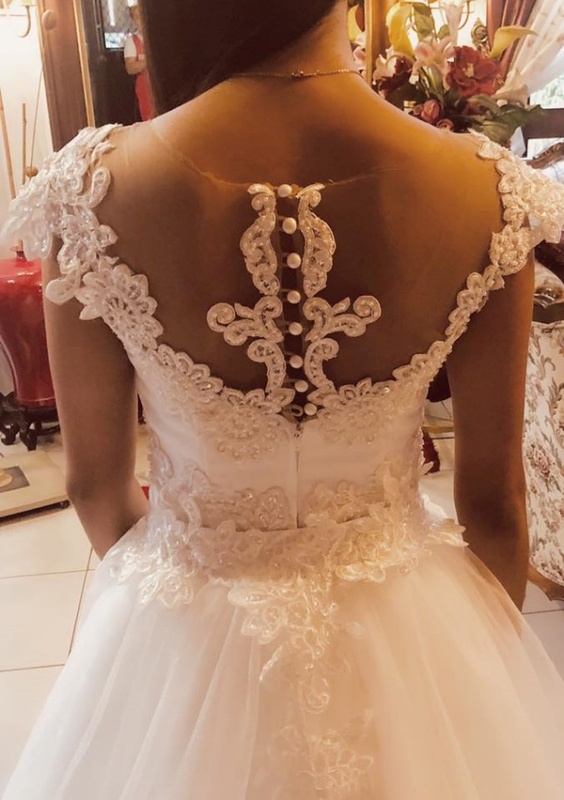 For sure you have already heard of the superstition about brides not being allowed to try their wedding dress before the wedding because the wedding might not push through. 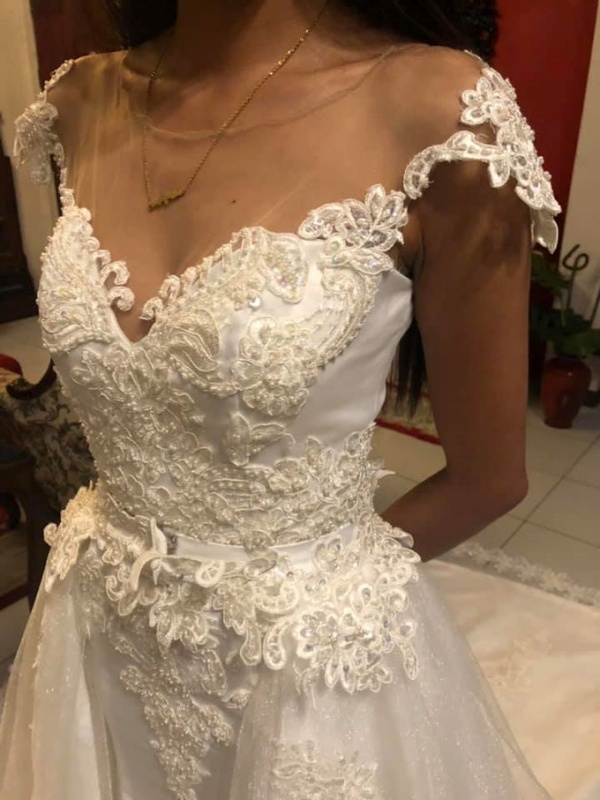 This is very dangerous for it gives women false hopes about the nature of wedding dresses, as though the brides were going to fit in any dress perfectly and without any need of alteration. Actually, wedding dress shopping often involves trial and error. And yes, finding the right wedding dress for you is just one thing. Determining the proper measurements and making sure the dress is going to fit perfectly is definitely another, so don’t take a chance. Although some brides describe their wedding dress shopping experience as something that’s almost like a fairy tale, we cannot deny the fact that it can be tough for some. 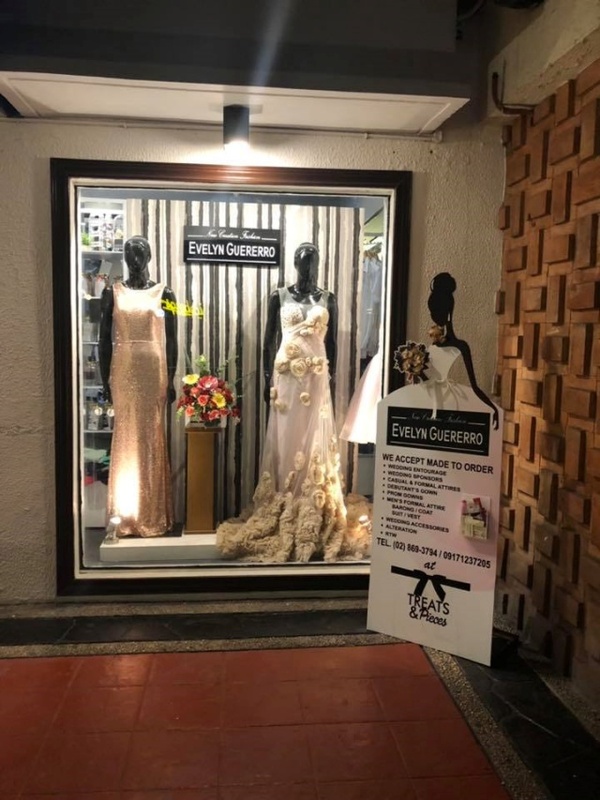 We have already heard of stories about brides failing to find the perfect wedding dress for them even after several visits to different stores. This is why, it is important to set realistic standards and prepare yourself for some disappointments because, girl, sometimes you just can’t have everything so easily. How about no? Finding the right wedding dress for you is not even half of the story yet. Why? 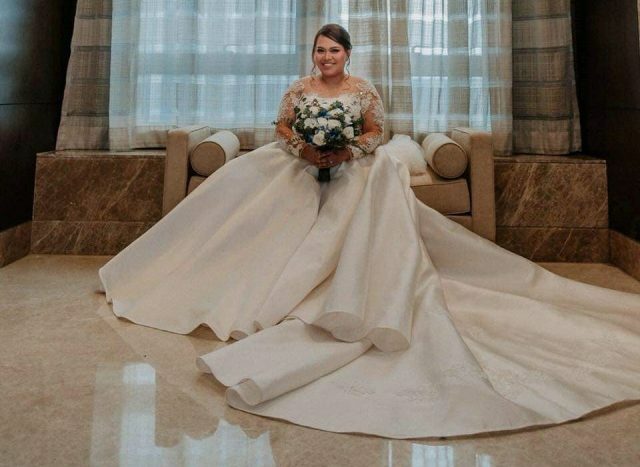 Because you still have to ensure that you’ll be able to manage your weight so that you can still fit in it on your wedding day. Otherwise, you’ll have a hard time with last-minute adjustments. Critical thinking is very important when shopping for a wedding dress. Instead of easily falling for myths and other misconceptions about the nature of weddings and wedding dresses, it’s better to always look for the logic behind things. This way, you can avoid mishaps resulting from misinformed decisions. At the end of the day, it still pays to be a wais bride. Good luck in finding the perfect wedding dress for you!